Shaquille O’Neal also known as “Shaq”, “The Diesel”, “Shaq Fu”, “The Big Daddy”, “Superman”, “The Big Agave”, “The Big Cactus”, “The Big Shaqtus”, “The Big Galactus”, “Wilt Chamberneezy”, “The Big Baryshnikov”, “The Real Deal”, “Dr. 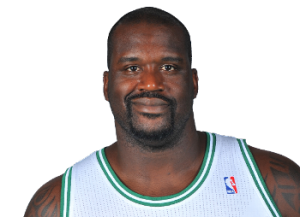 Shaq” (after earning his MBA), “The Big Shamrock”, “The Big Leprechaun”, “Shaqovic”, and “The Big Conductor.” Fans are still trying to come up with a name for the 7 foot center after his retirement. 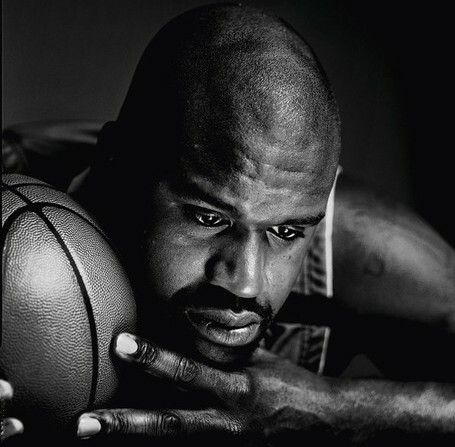 Regardless of what name you decide to call him, Shaq has been a major influential figure to the NBA bringing smiles to the young and old. After nineteen years in the NBA, Shaq is known as the most dominant center to ever play the game. 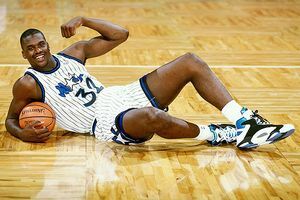 Without a question Shaq has changed the way defensive schemes were created and has forced NBA officials to change some rules. Fu-Schnickens Feat. 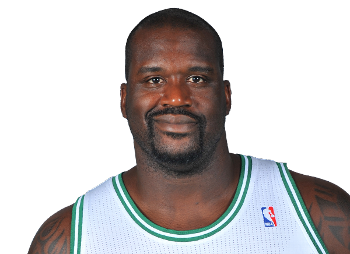 Shaq – What’s Up Doc? 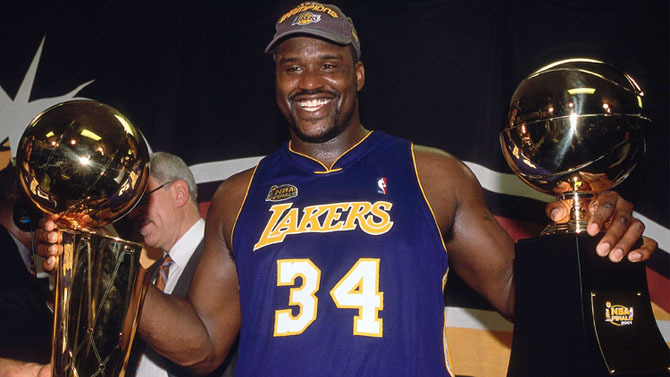 What ever you want to call him, Shaquille O’Neal will be missed and will forever go down as the most dominant, funny and generous big man with a big heart to ever play in the NBA. Brothers please leave some of your fondest Shaq memories. 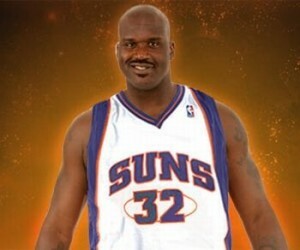 I have never seen or heard that Shaq song outstanding. It is not that bad. Maybe it is the beat. But I like it. 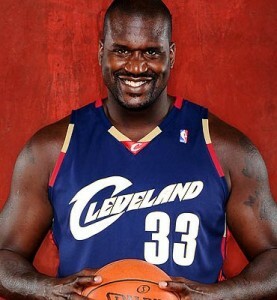 Shaq is the man! You must be either a young boy or just not that into music. 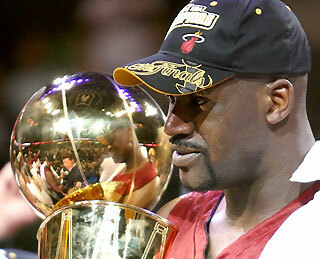 How could you not have heard of Outstanding? You must have been in some box or in a bubble. Like a bubble boy. Fool! When did you first start listening to hip-hop…or I mean rap. Are you sure you are old enough to use the computer? Dumb kids!